Most holy Apostle, St. Jude, faithful servant and friend of Jesus, the Church honors and invokes you universally as the patron of hope. Please intercede on my behalf. Make use of that particular privilege given to you to bring hope, comfort, and help where they are needed most. Come to my assistance in this great need that I may receive the consolation and help of heaven as I work with my challenges, particularly (here make your request). I praise God with you and all the saints forever. 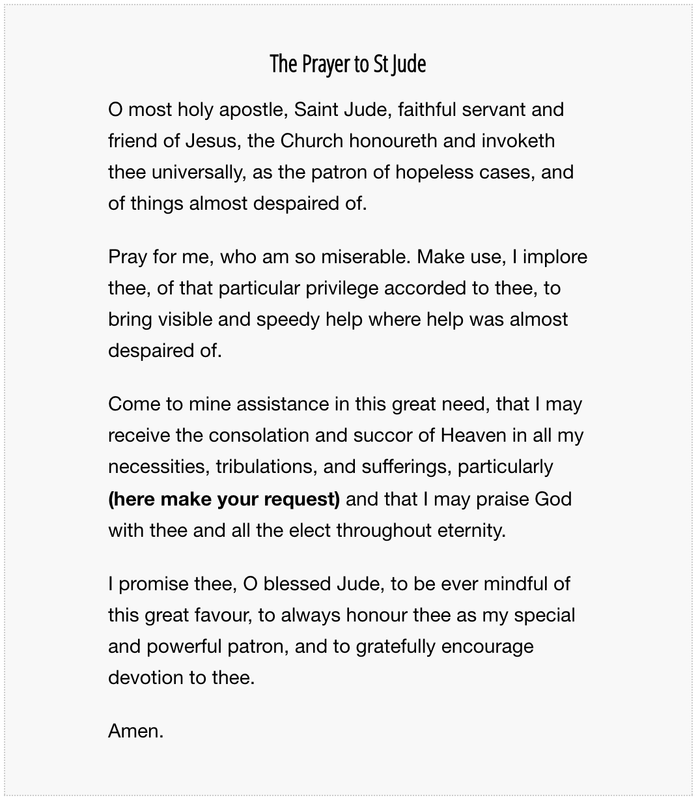 I promise, blessed St. Jude, to be ever mindful of this great favor, to always honor you as my special and powerful patron and to gratefully encourage devotion to you. Amen. 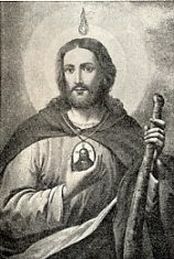 Saint Jude regarded himself as having one goal, one distinction in life, and this was to be permanently committed to the service of Jesus Christ. This permanent commitment ultimately rewarded Jude with the crown of martyrdom. When Jude introduces himself, he also addresses himself to his fellow Christians who also are called, loved, and kept by Jesus Christ. Now a person can be called to an office, a duty, or a responsibility; or he may be invited to a party or some festive occasion; or as on other occasions a person can be called to render a judgment on oneself. 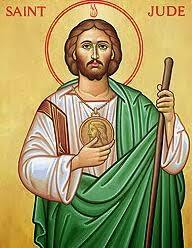 So Jude tells us first he is called to be an Apostle, and how joyful this makes him, even though he is ever mindful of the saying of Christ: "To whom much is given, much is expected." Jude is ready to render judgment of himself. Like Jude, every Christian who is committed to Christ has a responsibility, accompanied by the joy of the call, and must always be ready to meet judgment of himself because of the talents that God gave him. As the knowledge of being loved by God grows in the Christian, Jude shows how the psychology of the Christian changes: he no longer fears God. Jude is quite conscious of this fact. 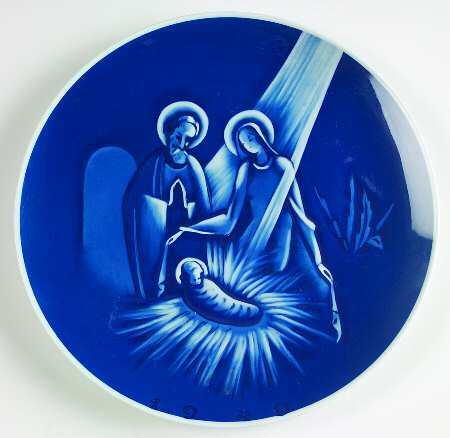 The manifestation of God's love is made known in the merciful coming of the Saviour. And the coming of the Lord taught Jude that God is a Father who desires that His children associate with His life and share it intimately. In telling us that a Christian is one who is kept by Christ, Jude implies that a Christian is never alone. Christ is always watching over His own. Jude teaches that the Lord protects us, as each person encounters the drudgery, despair, and disillusionment of daily life. Jude seems to be telling us much about himself, and every follower of Christ. Jude reminds us that those who are called --those dear to God the Father-- are kept safe for Jesus Christ. 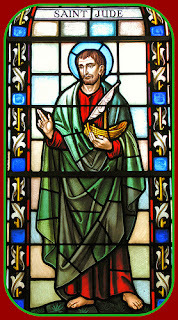 Most holy Apostle St. Jude, faithful servant and friend of Jesus, the Church honors and invokes you universally as the patron of hopeless cases, of things despaired of. Pray for me, I am so helpless and alone; make use, I implore you, of this particular privilege accorded to you, to bring visible and speedy help, where help is almost despaired of. Come to my assistance in this great need, that I may receive the consolations and succor of Heaven in all my necessities, tribulations and sufferings, particularly (here make your request), so that I may bless God with you and all the elect forever. 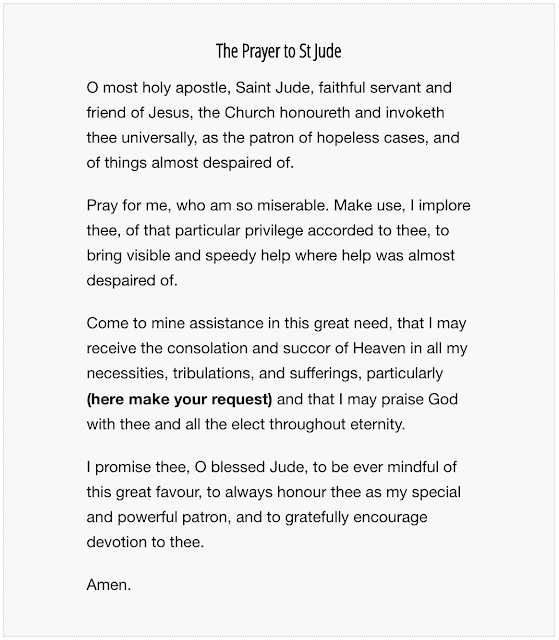 These two prayers to St. Jude, like the previous ones and some others listed here can be used as a novena (a prayer said for nine consecutive days).